Topic: If you could fuse any shonen manga with DB, which one would it be? Re: If you could fuse any shonen manga with DB, which one would it be? If it has to be shonen manga then only Saitama from one punch man will be certain to hold his own infront of frequent power escalations.. If LN's can be considered as well, that would open up a whole new set of characters capable of causing waves in DB world..
Anime adaptation would be good if some plot points could be expanded upon, considering the chance of a more seemingly full version of the same story, a retelling sounds nice! 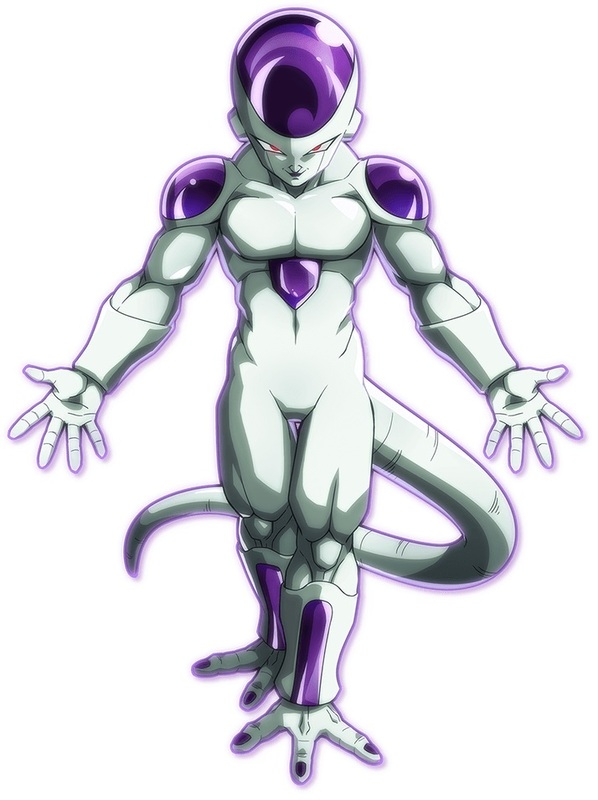 AnimeNation101 wrote: Inb4 All y’all are arguing for nothing and Goku, Vegeta, and Freeza will be the only 3 with important roles. And by Super 2.0 Broly will surpass both Gohan and Piccolo in importance. namekiansaiyan wrote: More like that sweat is because Piccolo is trying hard to sense Gohan's weak arse power level after entering nerd mode again. The Monkey King wrote: "Yeah I'm totally ready to beat Cell!" 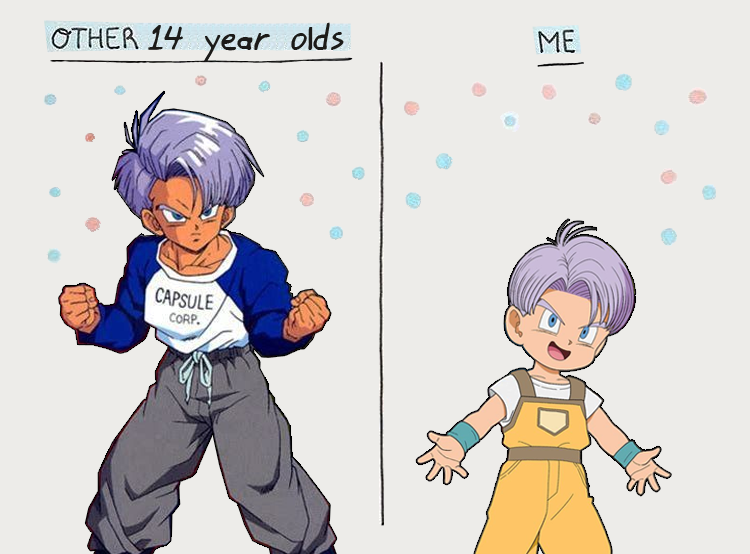 You mean like all the other rage boost in the franchise (cough Gohan cough)? Those weren't the same thing. They are literally the same thing. Something happens-> gets pissed off-> transformation. If SSBE & kaioken are not in the movie, will the anime still be considered the main product/ continuation?